of my life - from the USA and abroad. and leadership with fun activites, from sports to art! 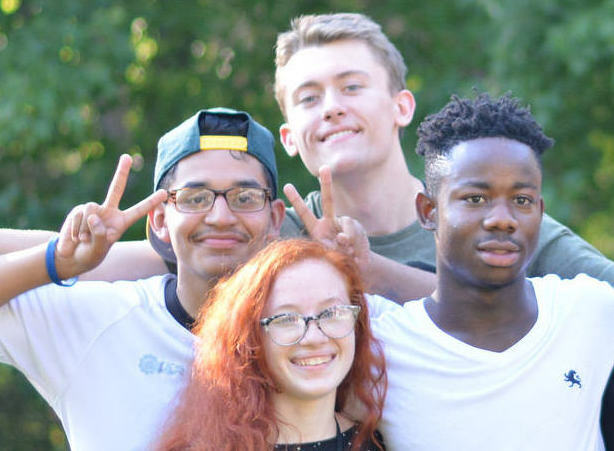 Learn more about the GYV international summer program. Legacy alumni are making a big difference locally and globally. They are invited to deliver 3-day workshops this summer. See some of the stories. "I came here with so many assumptions and thinking I was open and I knew a lot….but I realized that I had so much more to learn. I’m so glad I came." 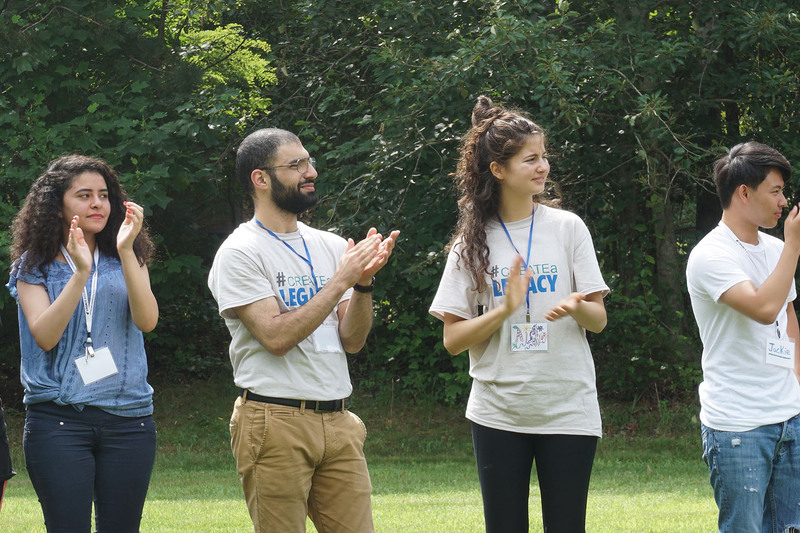 "GYV has youth from amazingly diverse backgrounds, cultures, religions, and ideas. I’ve learned almost as much from my fellow participants as I have from the excellent workshops that I attended." "In the past three weeks I have thought about questions no one has asked me before. I was shocked that someone wanted to hear my opinion. It is very rare that older generations look to youth and ask them if they have an answer. I feel stronger and more confident about the future." "I have accomplished the goal of being able to speak in a large group and I learned about dialogue and conflict resolution. Now, I can go back home and resolve conflicts, whether they are personal, family, or community conflicts. I can start to make change." "I was a member of a team which prepared the "World Faiths Night". It was a very good experience for me to be responsible for an all camp event. It was a chance for me to speak in public and learn what to expect from the audience. Preparing this evening gave me a chance to review my religion again and discover similarities and differences in other religions. I don’t want to be ignorant about other religions and I want to be strong in mine." "At GYV I’ve met amazing people and have been exposed to so many new things- foods, customs, religions, cultures and much more. I have truly absorbed the GYV experience like a sponge. In the Global Music Workshop, I learned about Arabic music and how to play it. I improved my journalism skills and computer skills by working on the DVD Memory Journal, it also taught me teamwork, cooperation, and how to be a leader. I learned to be open-minded and explore new things. 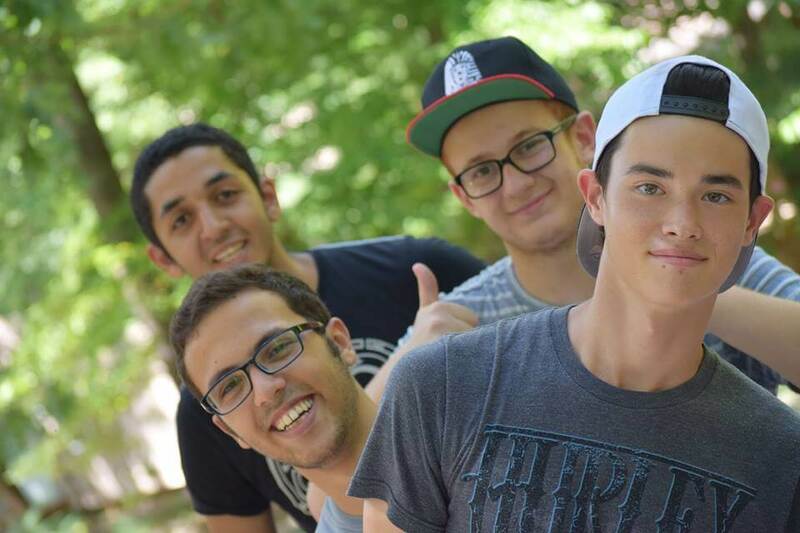 The Global Youth Village gave me the opportunity to explore who I am and who I want to be." "I am 15 years old and have lived in Northampton, Massachusetts all my life. I never really got an idea of what the world was like outside of the US until I came to the Village. Everyday I found myself engaging in political conversations, learning about Indonesian culture and in doing so, I gained a global perspective. 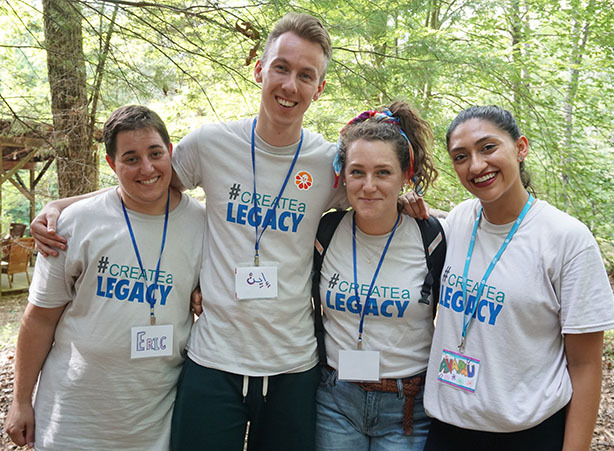 If I hadn’t come to GYV, I would probably have spent the summer at home, wondering about what the world was like, but would have had no idea."